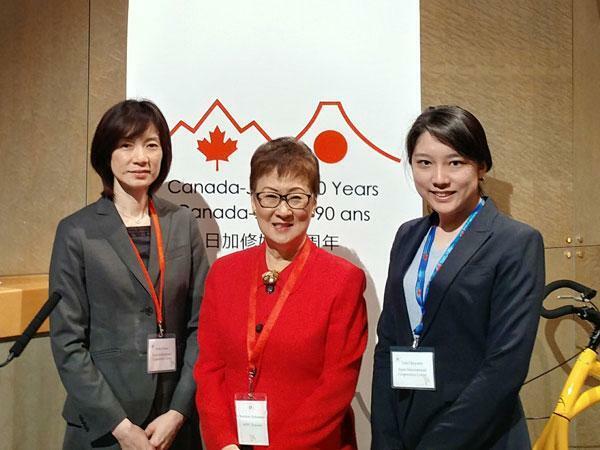 Ms. Keiko Omae, Managing Director, International Exchange Department of JICE and Ms. Yuki Obayashi of the same department attended a symposium “the First Canadian Women-only Business Mission to Japan - Building Women's Partnerships in the Care Economy” held at the Embassy of Canada in Japan on April 2, 2019. This program was organized by the Asia Pacific Foundation of Canada (APFC). The mission which consists of twenty-one women entrepreneurs and women scholars visited Japan from April 1 to 3. Women entrepreneurs, researchers, politicians, etc. from Japan and Canada attended the symposium on April 2. 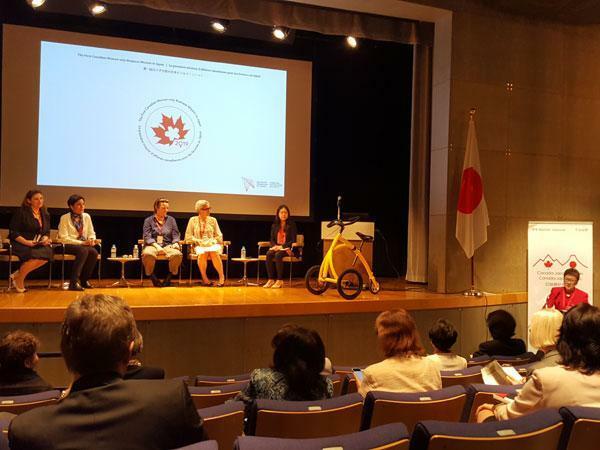 Recently, the importance of the care economy is increasing both in Japan and Canada, which are facing challenges in dealing with the aging populations. Therefore, a broad exchange of opinions was held on the themes of the care economy, especially the care technology and service which support the lives of the elderly people. Each participant has an opportunity to expand the network with women business leaders who are interested in women empowerment, gender equality, diversity etc. 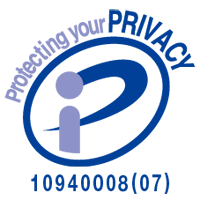 JICE and the APFC have implemented the Japan's Friendship Ties Programs “KAKEHASHI Project” since 2015. JICE will continue to work with APFC to expand the friendship exchange between the two countries.